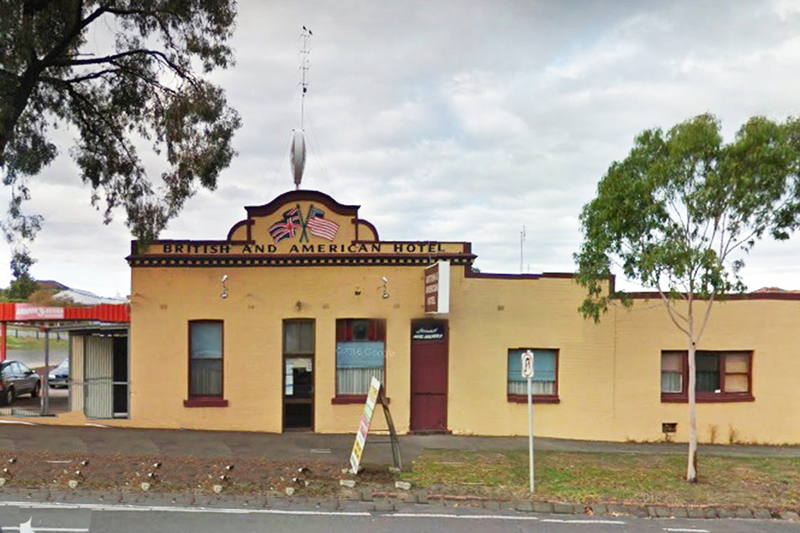 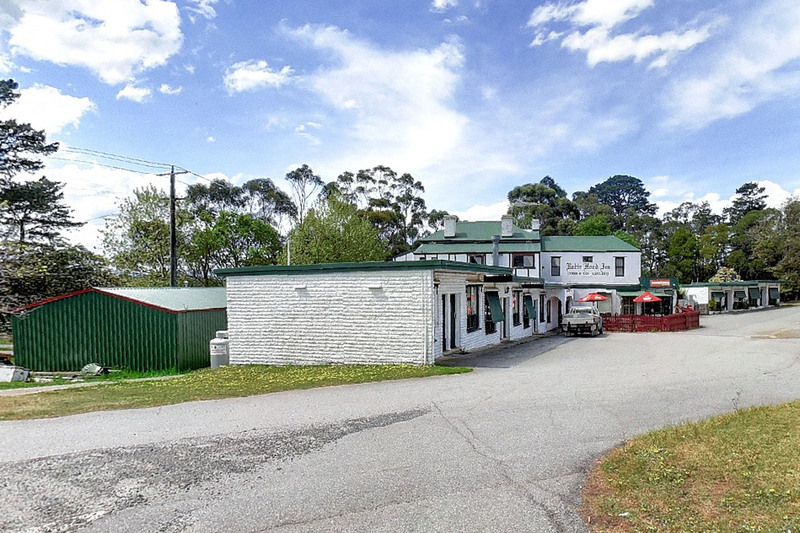 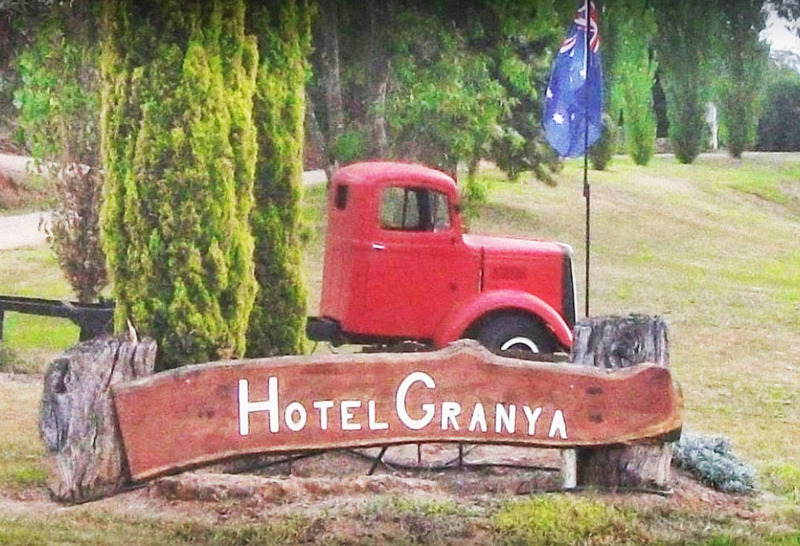 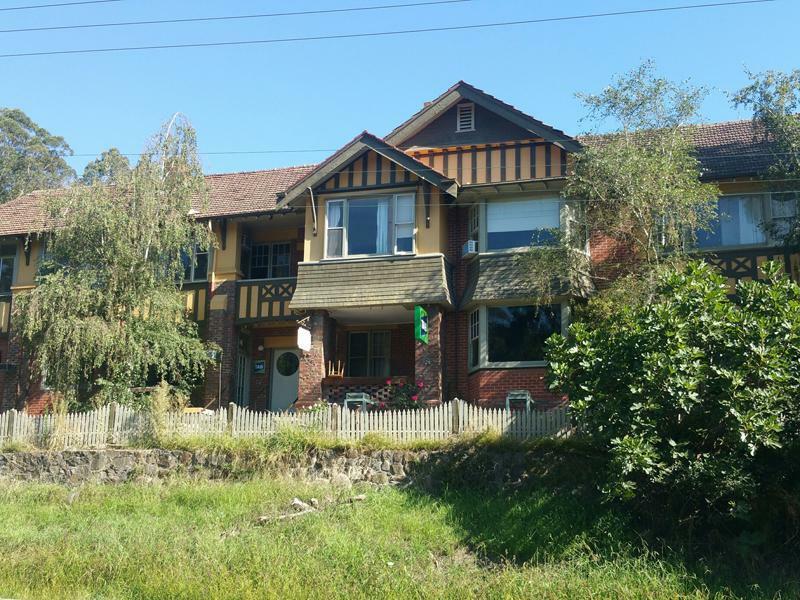 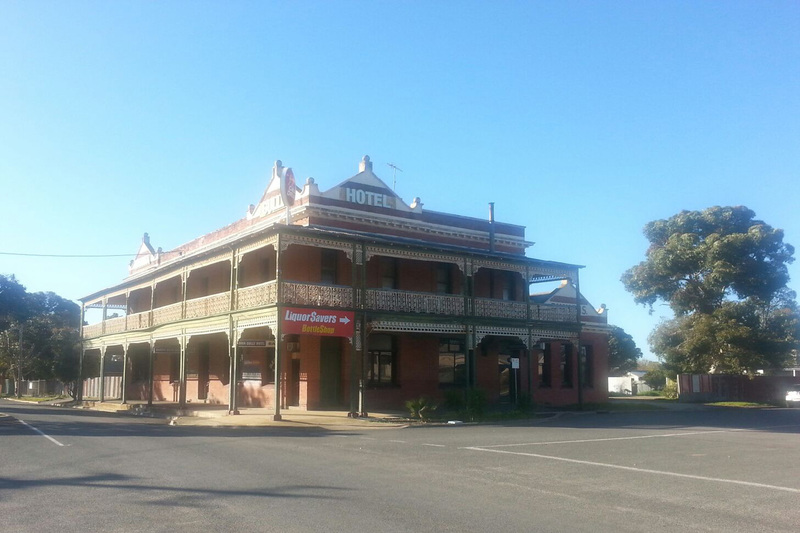 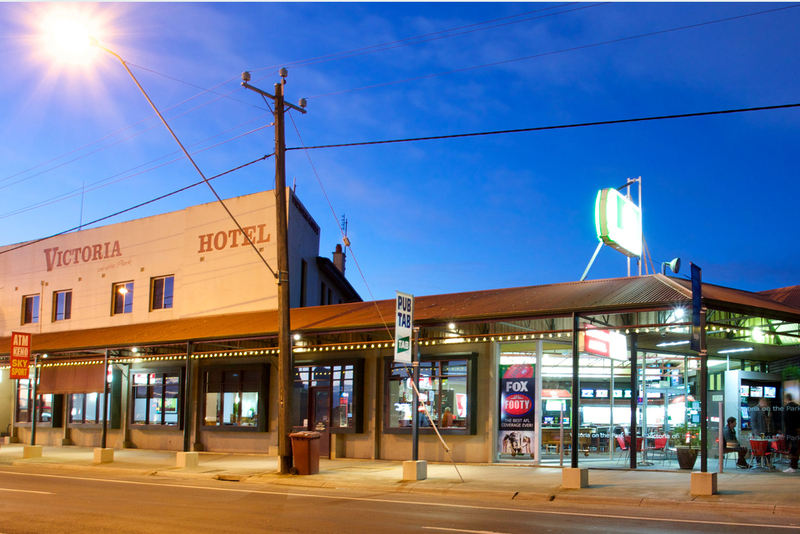 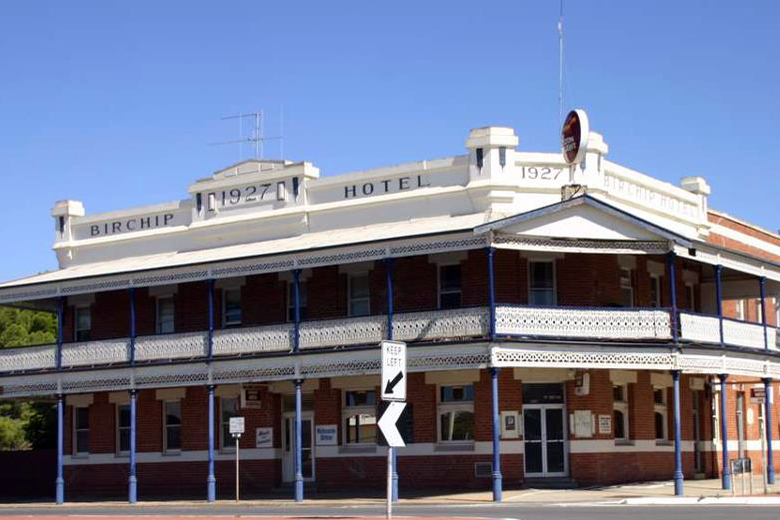 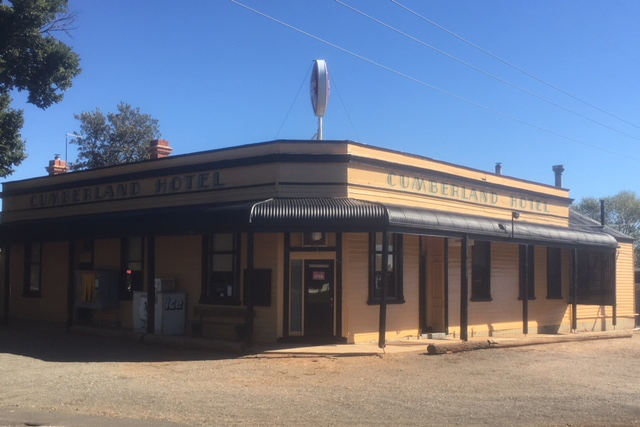 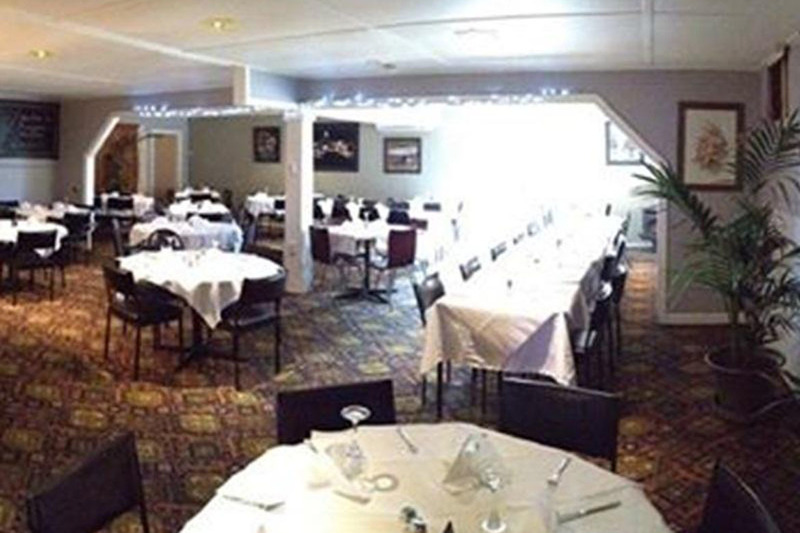 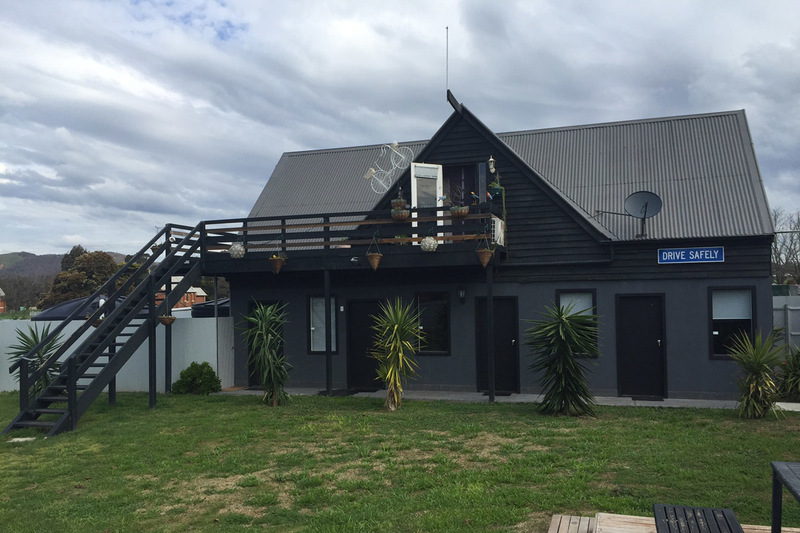 This fabulous refurbished Hotel / Motel is a buyer's treat. 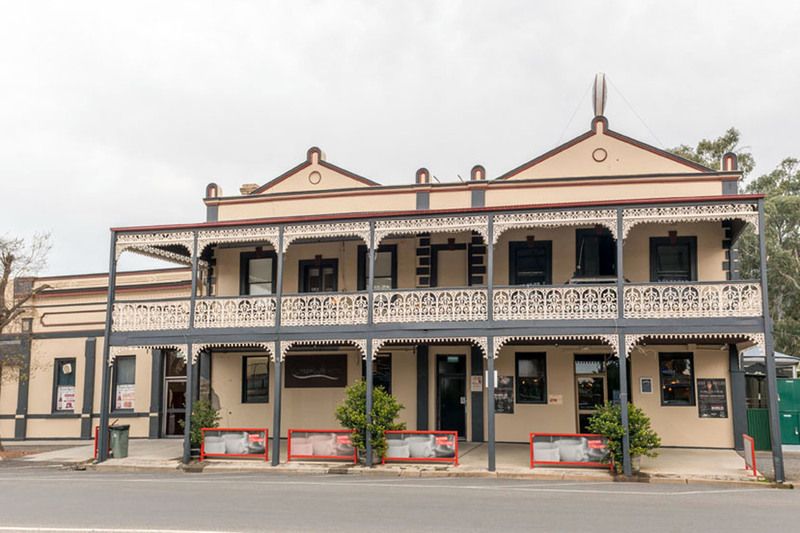 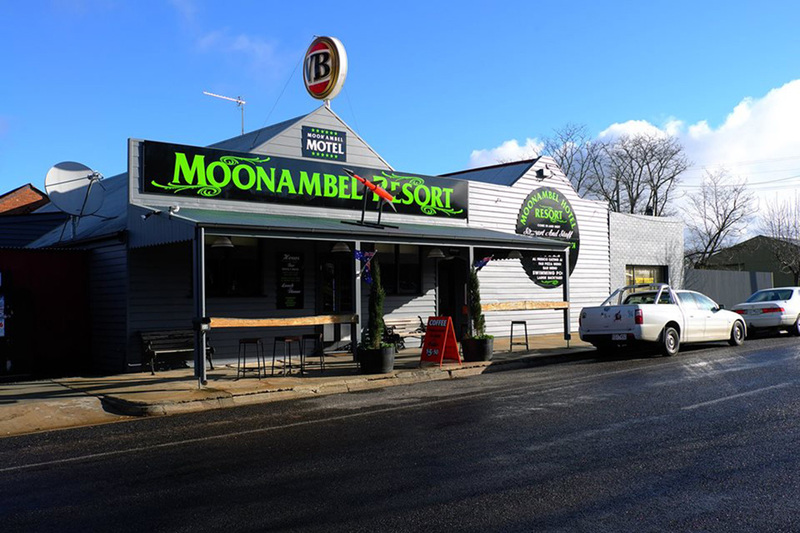 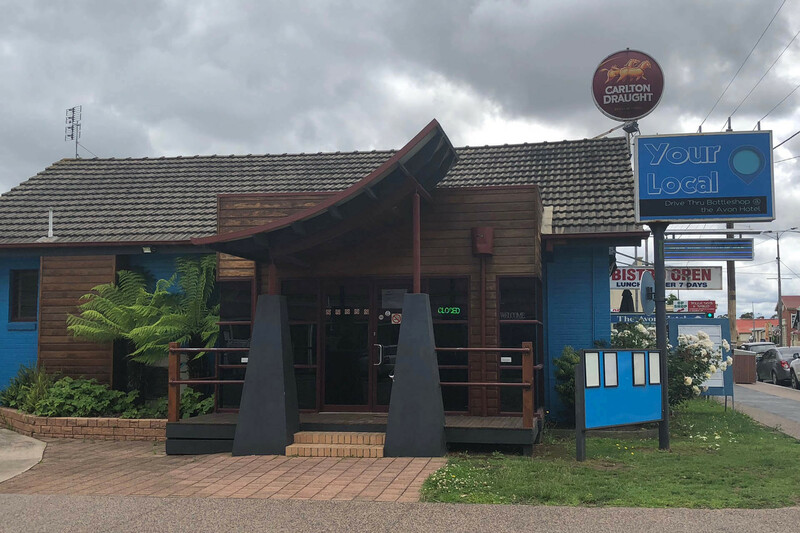 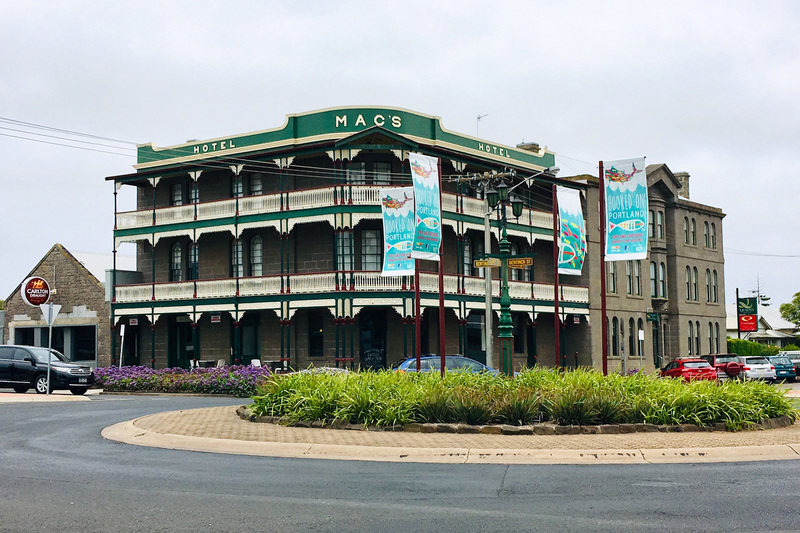 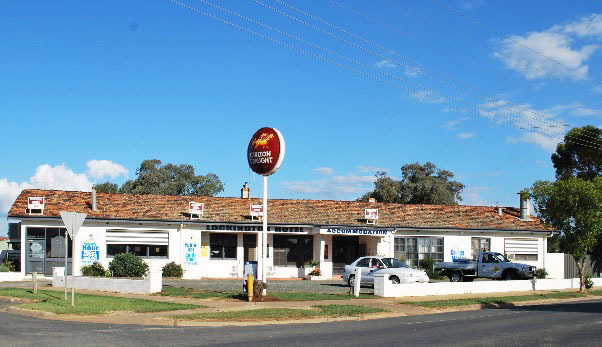 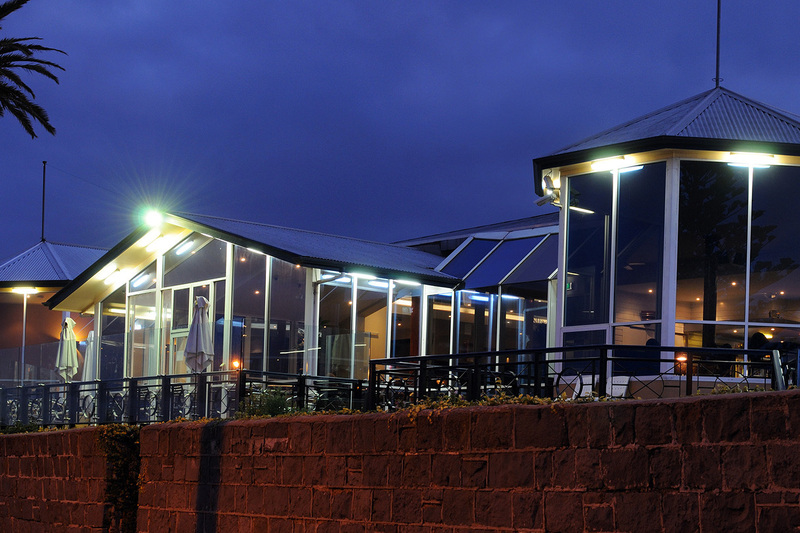 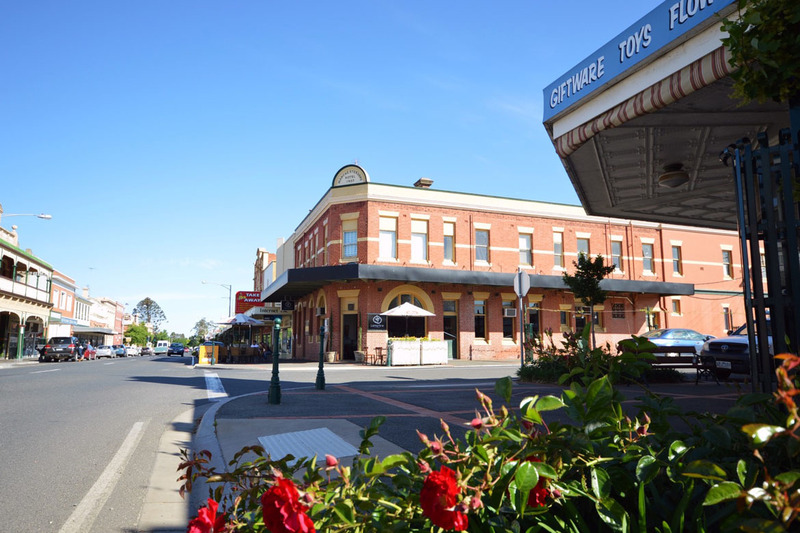 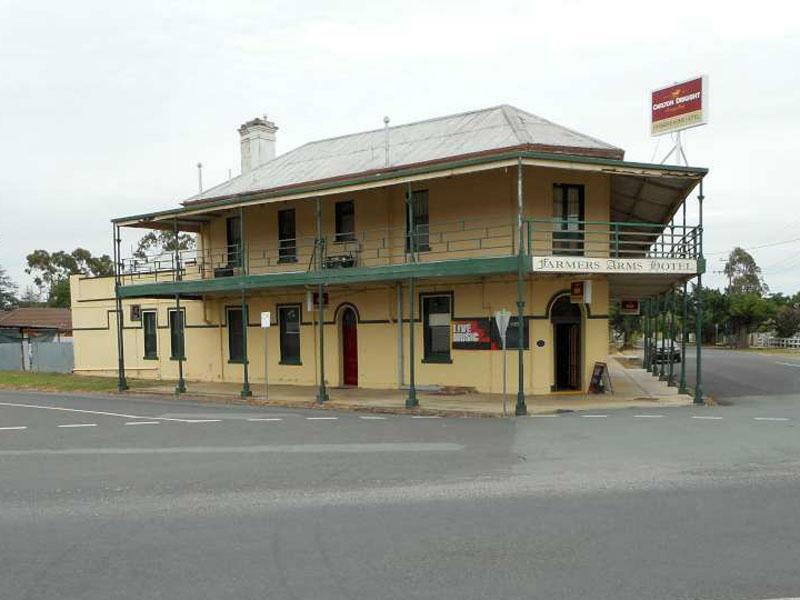 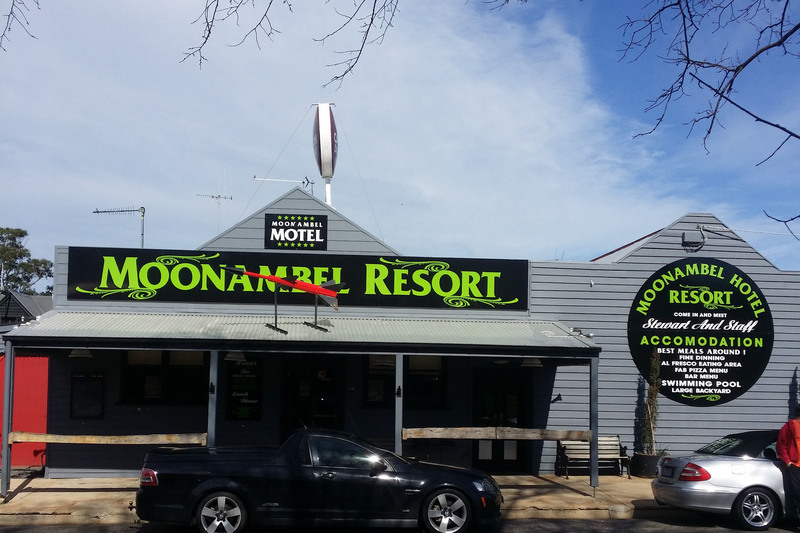 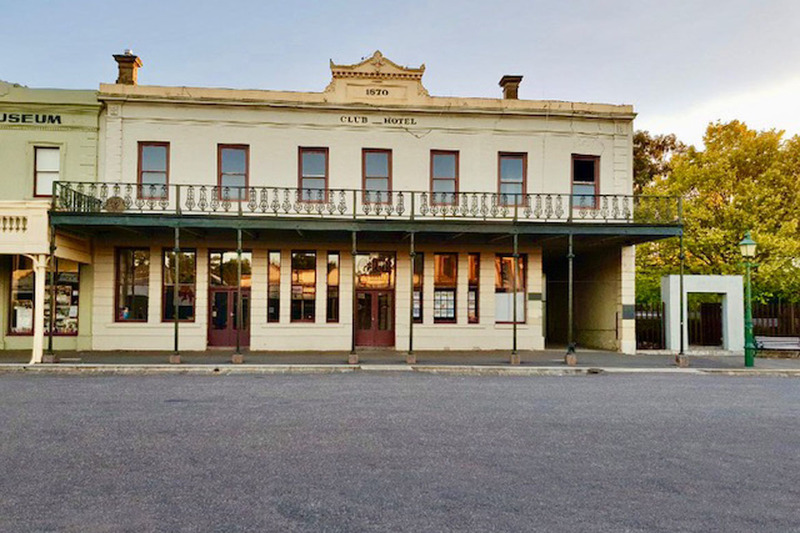 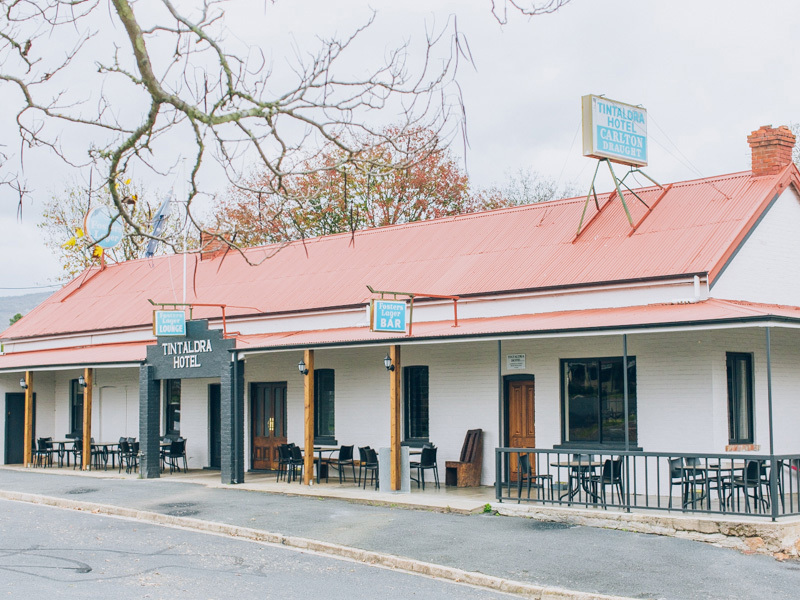 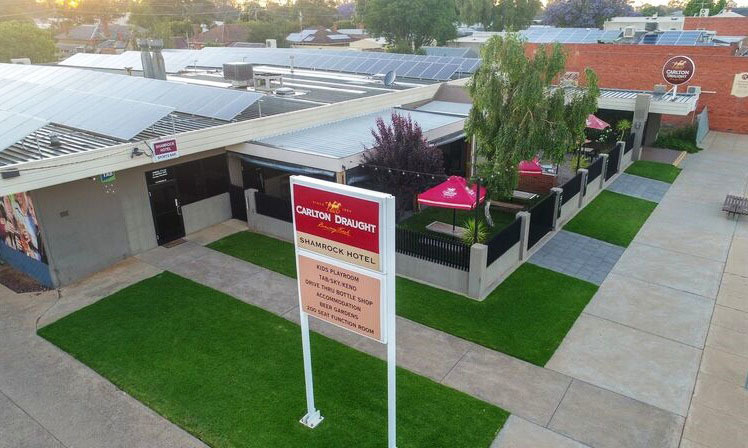 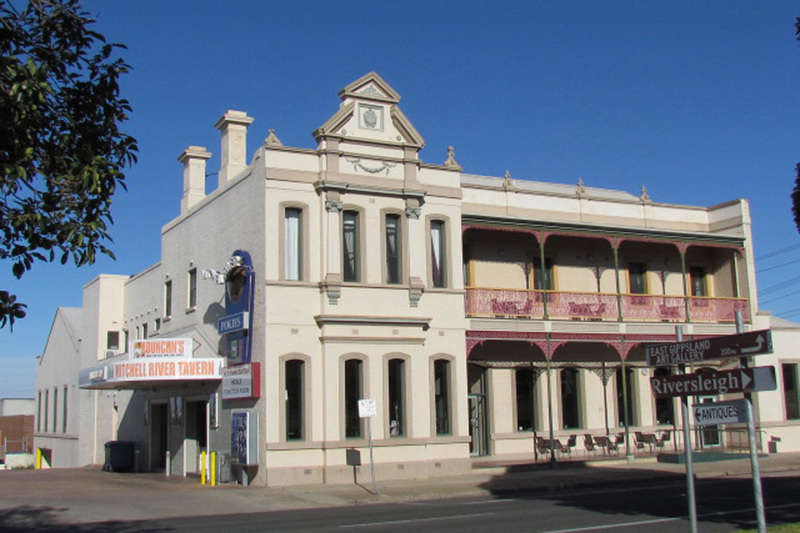 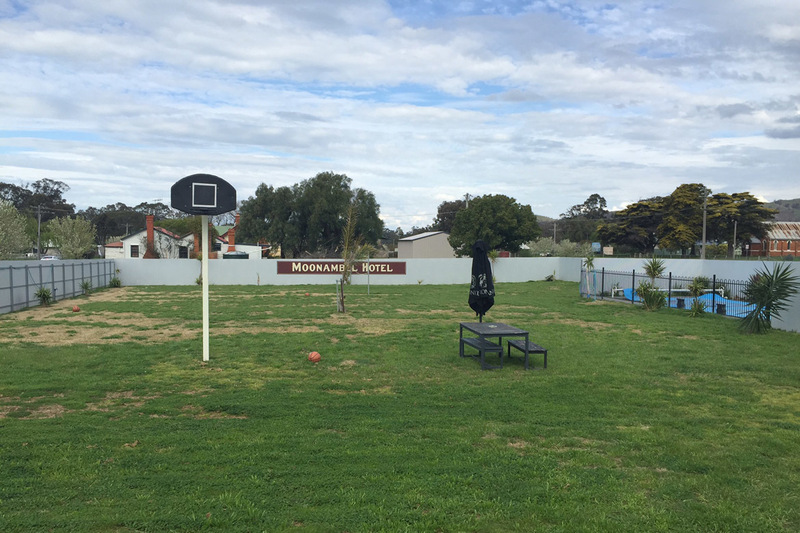 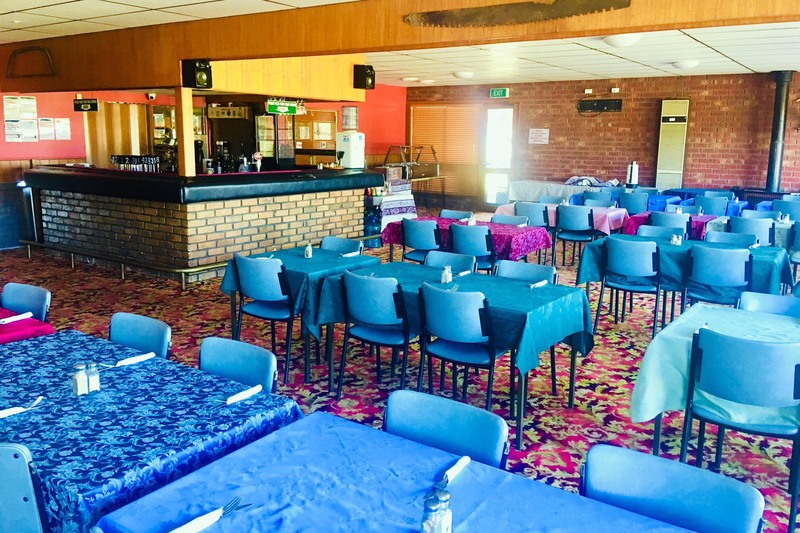 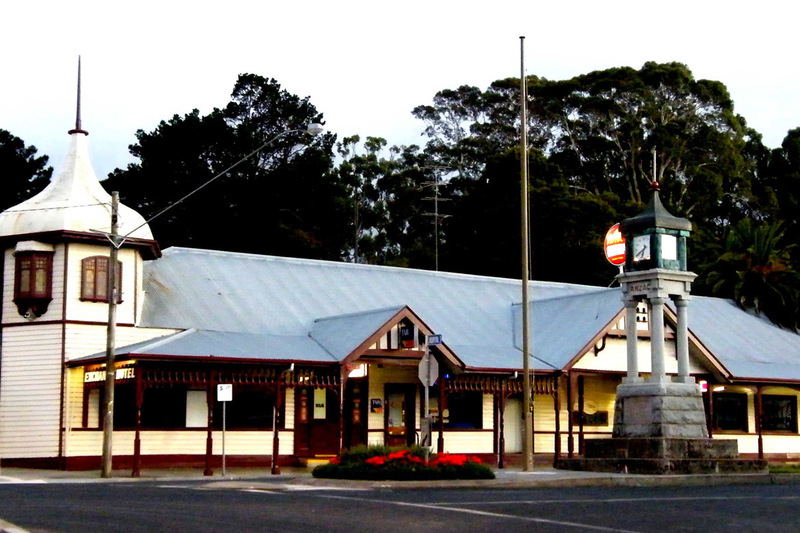 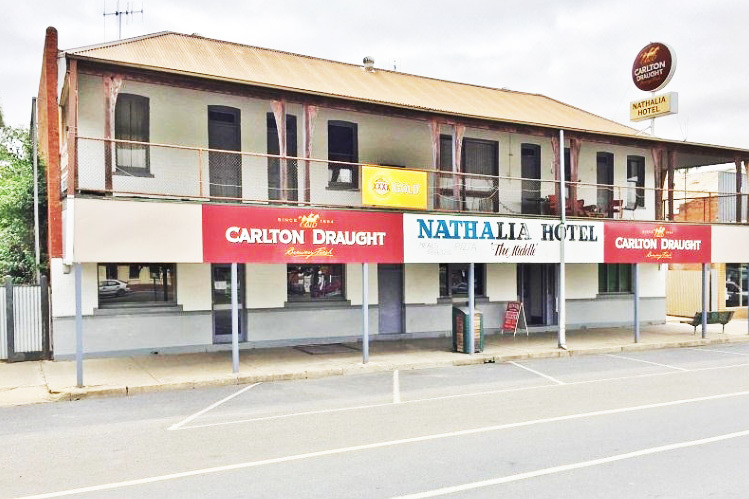 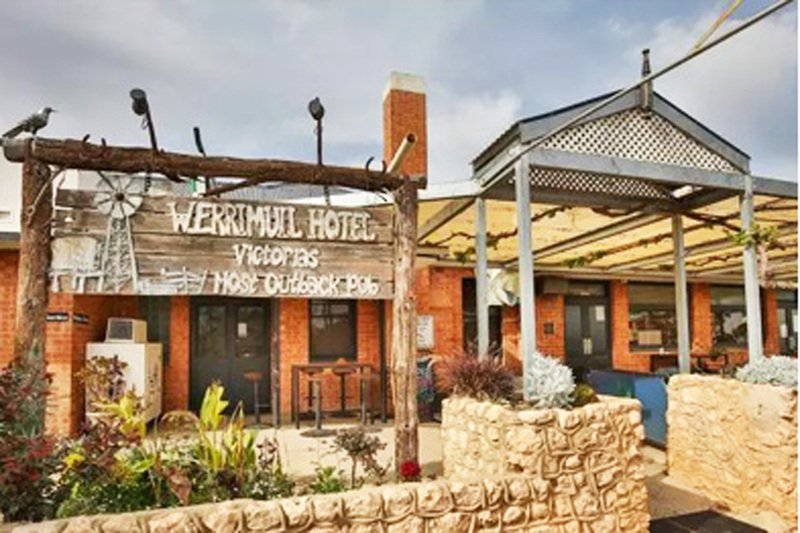 The Moonambel Hotel features public bar with pool table, beer garden, large bistro and alfresco outdoor dining. 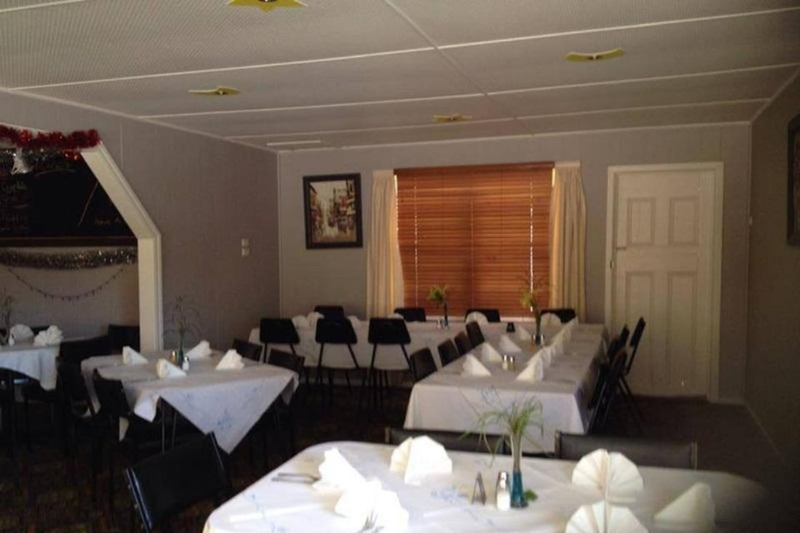 The hotel has a 2 bedroom apartment/managers residence plus 12 motel rooms, fully refurbished and 7 basic accommodation. 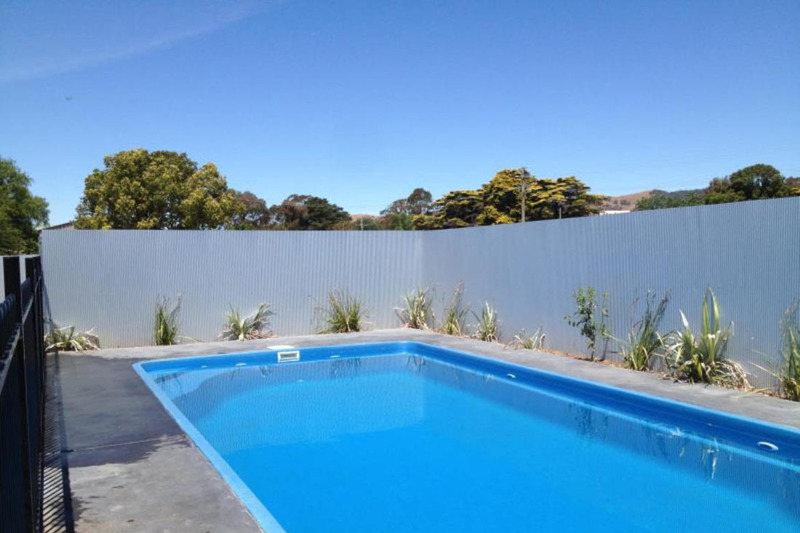 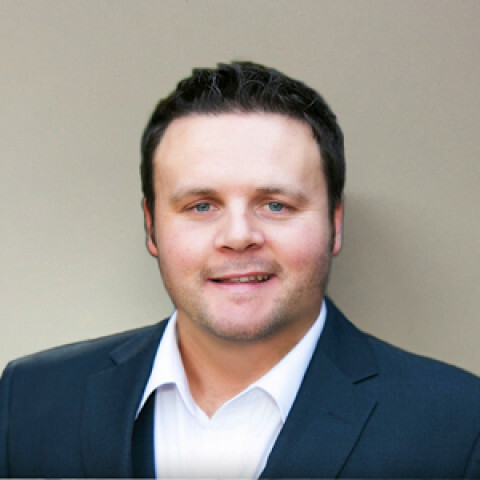 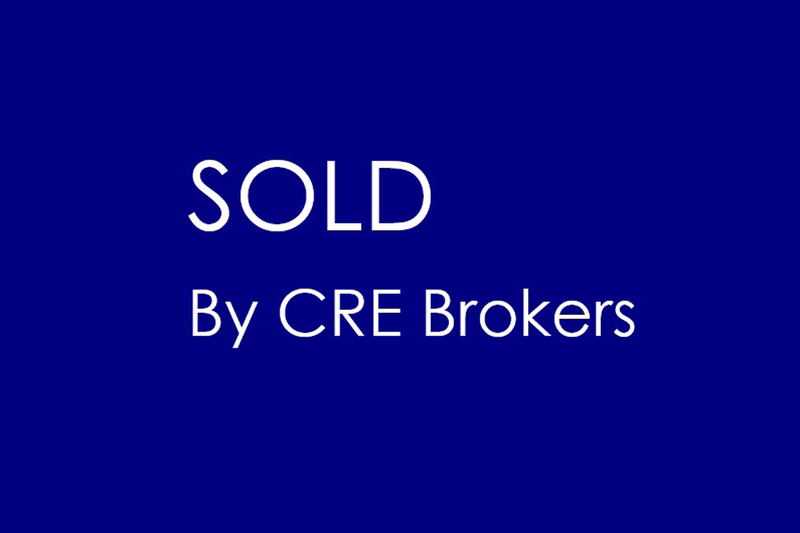 The business is complemented by an inground swimming pool and kid's playground. 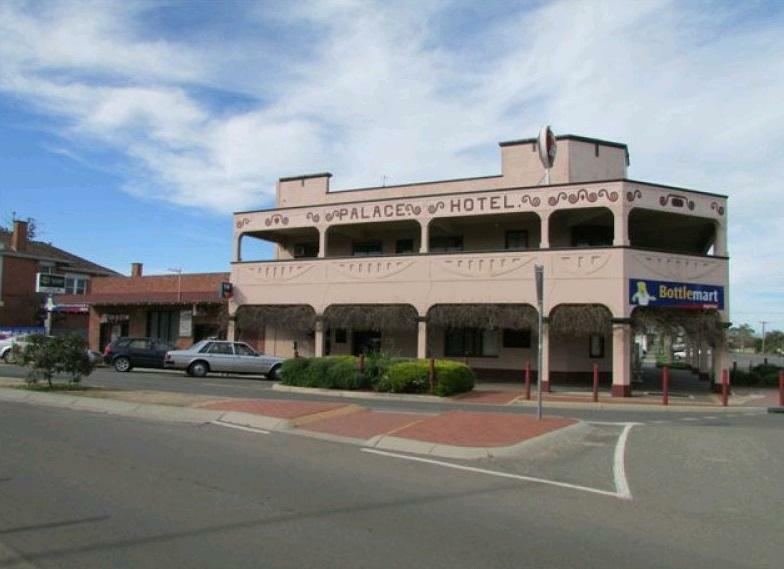 This great opportunity would suit a new couple starting out or a semiretired couple finding a nice place to settle and retire. 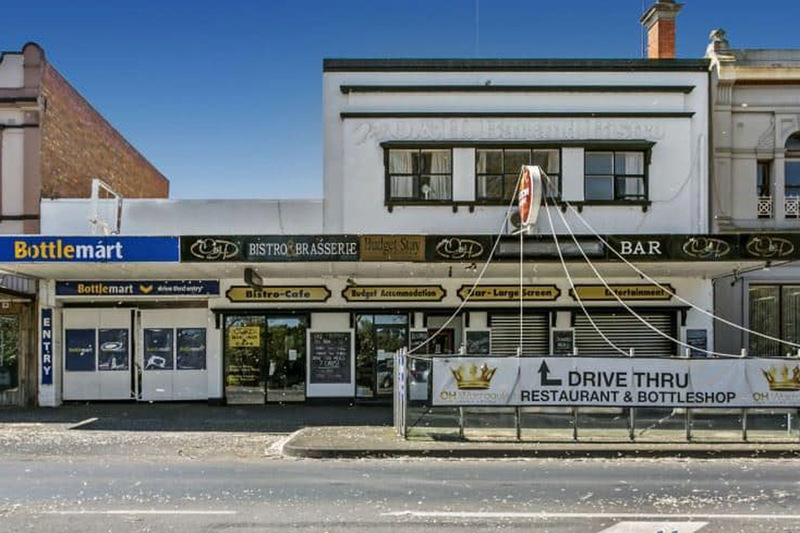 This will sell quickly.